….whom he spoke Boaz and he is saying>Boaz is in the spirit>>and he is saying withdraw you; sit you here so and so> suggested you and you sit and listen>>and he is withdrawing>> God gave the words to Boaz to tell you>> and he is sitting. Withdraw yourself from the world around you. The older men of the city, city is another way of saying your family. Those that befriend you. Call me not Naomi, call me Mara means she was once a young woman now she is older a Lady. Mara means Lady. It does not have anything to do with age but with knowledge and wisdom. The older teach the young. 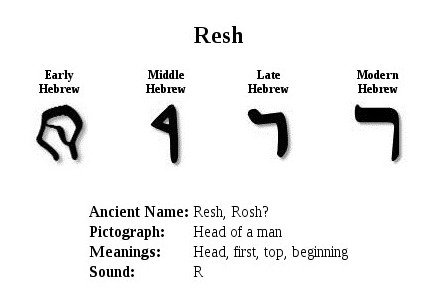 I teach one God from the ancient semitic/ Aramaic languages that goes way back in time. Thank you for the follow.